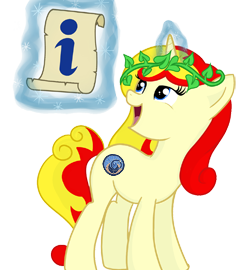 So close to Czequestria and still so many things to say to all attendees! While we are still waiting for final written approval from official places for some events, we would like to introduce the basic schedule of the whole 3 day events. The final weekend program will be released soon. Other information can be found (sorted by topics) in upper menu “Information“. 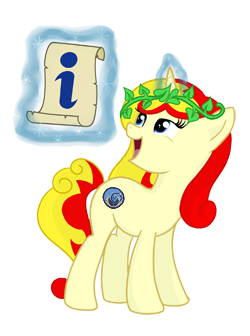 In case of need, please let us know to info@czskbronies.cz or ask on twitter @Czequestria or in Facebook group CZ/SK bronies. 10:00 – Meeting time! Meeting point for LARP will be near the bus and tram station “Vypich” (see the map). The exact location will released together with the rest of the LARP instructions and informations. 10:00 – Venue doors open!